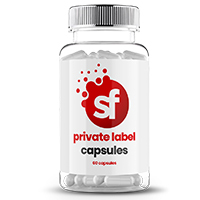 Detox capsules and detoxifying powder drinks have become more and more popular over the last 10 years. To detox usually means cutting out certain or all negative foods from your diet for a few days or weeks. Quite often in January people will have an alcohol detox or a chocolate detox after Easter. This kind of detoxing has arisen from the hard detoxing of just eating vegetables and drinking water. Nowadays, people are time poor and a little more cash rich. Preparing meals to assist a detox is less appealing, even in today’s food prep culture. As such, consumers are looking for complimentary supplements to speed-up, assist and replace existing detox methods. 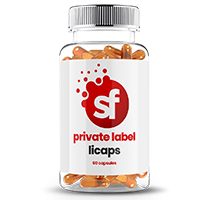 This has meant that detox capsules, tablets and drinks have become very popular. The most important part of a safe detox is ensuring that clients do not experience a nutrient deficiency. It is with this sense of ethics that our new product development team approach the making of a detox formula. Detoxing can cause nausea, sickness and bloating, as well as headaches and stomach cramps. This can be avoided with the addition of various soothing ingredients. The detox sector has grown remarkably with research indicating that time-poor consumers are keen to purge excess living. 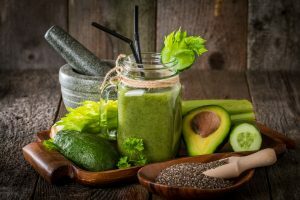 For years people have blended raw vegetables into poor tasting smoothie drinks and lived off them for days in the search for the holy grail of feeling detoxed. 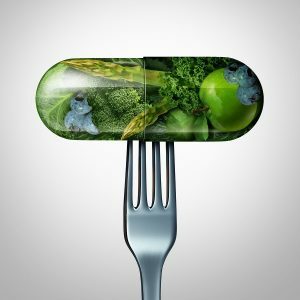 As times have evolved mankind has embraced food supplementation as the way forward with nutrition. Supplement Factory has extensive experience of working with greens powders such as spiralina, broccoli extract, asparagus extract, lemongrass, ginger and chlorella to name just a few. The powders are generally quite fine, which means they can be messy, but equally, they’re easy to produce once blended. Demand for detox products has remained consistent for the last 5 years, meaning it is a reliable product for any brand portfolio. Searches and therefore sales spikes are very high in January as would be expected. Searches in the UK have doubled over the past 5 years. Further sales spikes are visible 3 times throughout the year. These occur after Easter, before and after seasonal vacations. Global data from Google also indicates that the trend for detox searches is aligned with UK searches.